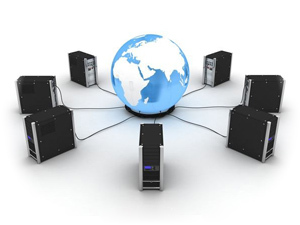 Our hosting services are reliable and secure as well as very affordable. We offer custom website hosting according to a client needs. Our custom web hosting allows companies to receive cost-effective and professional hosting services according to their needs.